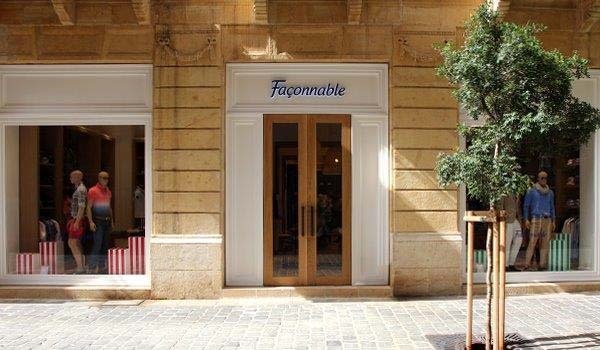 NICE, France, Jul 1, 2013/ — To further consolidate its presence in the Middle East, Façonnable opened its first boutique in Beirut, Lebanon, at the end of May. Lebanon, a bustling crossroad between the Mediterranean Basin and the Arabian hinterland that brims with a rich history and a strong cultural identity, has turned into a thriving market for Façonnable, attracted by the brand’s old-world roots and French Riviera charm. Beirut is a lively and international city, the focal point of the region. Façonnable is very proud of celebrating its presence in Beirut thanks to the opening of the first Lebanese Façonnable boutique. 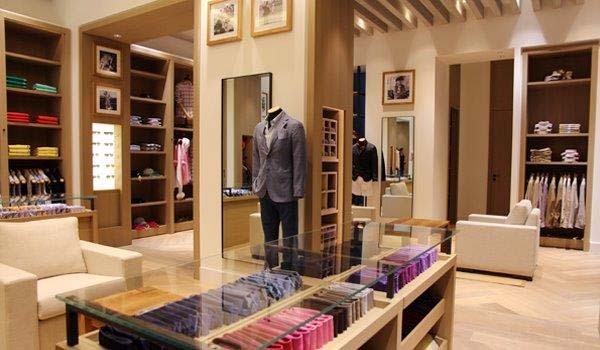 It is key for the development of the brand’s retail strategy in the Middle East. The new Façonnable boutique is the fruit of an important partnership with the Aishti Group, the top class and well-respected Lebanese retailer. Mr. Tony Salamé, CEO of Aïshti is passionate about the brand: “At 18 years old, as a young student in the South of France, I used to admire those sophisticated people wearing Façonnable or styled with the same elegance. It was wonderful to see how this allure was the expression of the colors, the ambiance and the lifestyle of the Mediterranean. Opening a Façonnable store in Beirut is a dream that finally came true for me, evoking my best souvenirs”. The 200-square-meters unit carries a broad selection of the men’s wear and tailored denim collections, showcasing the allure and lifestyle of the French Riviera thanks to the sophisticated new store concept. 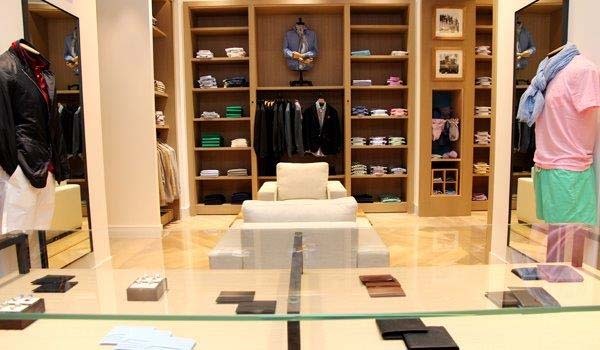 It is strategically located in downtown Beirut, in the pulsating heart of the luxury shopping area, surrounded by high-profile neighbors the caliber of Fendi, Dolce & Gabbana, Marc Jacobs, Roberto Cavalli and Ermenegildo Zegna.